1940's Seabird 18' runabout. 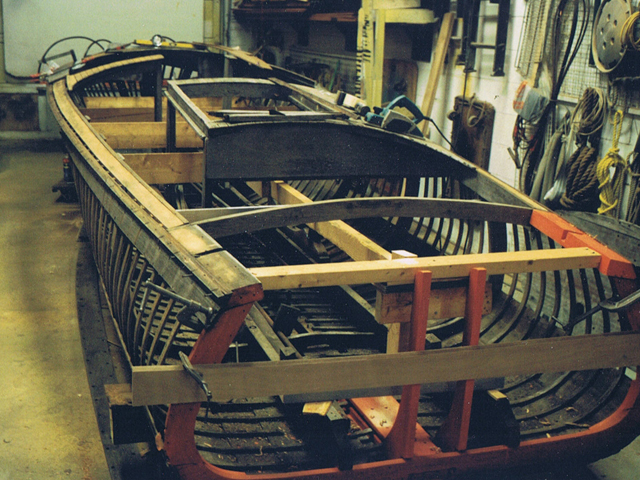 Boat was completely restored and refinished and is in use on Georgian Bay. 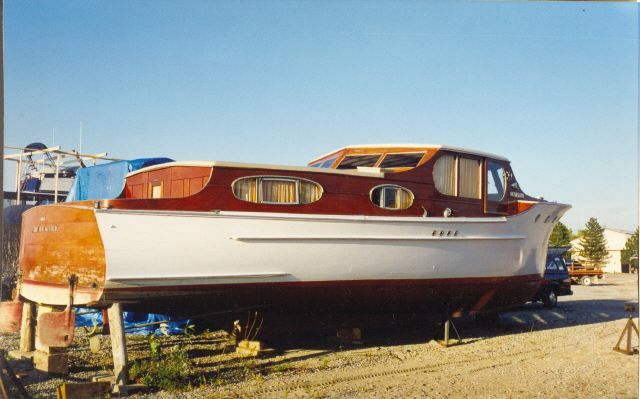 1967 Taylor Craft 48' Tri-cabin cruiser. 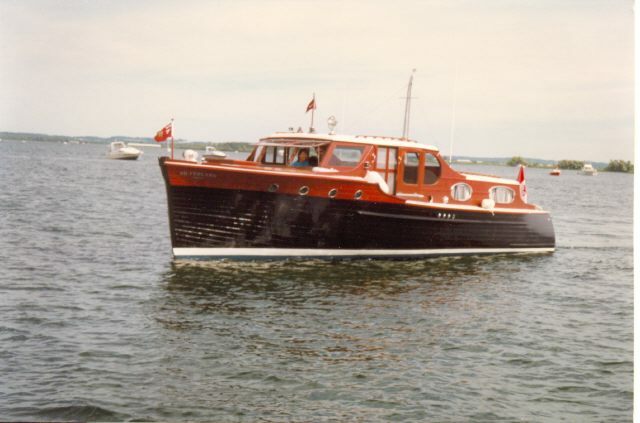 Boat was completely restored and refinished and is currently on Georgian Bay, ON. 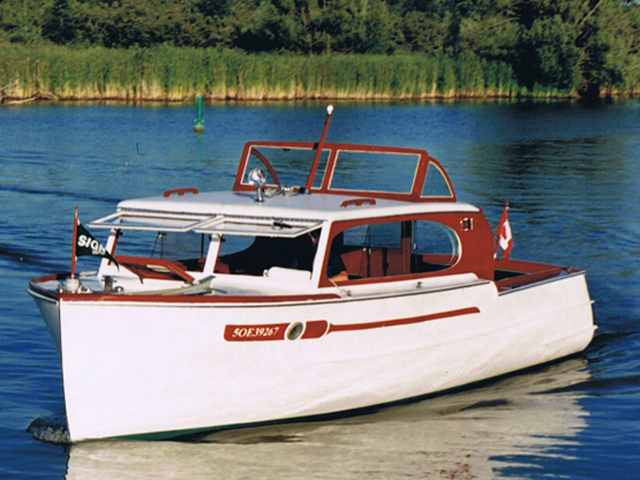 1937 Sachau 40' tri-cabin cruiser. 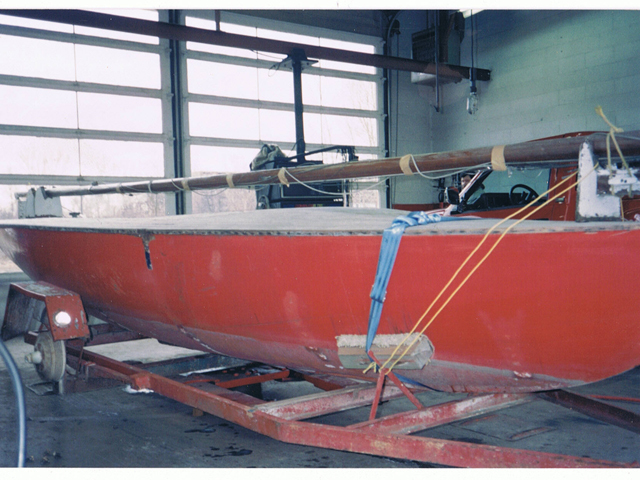 Boat was completely restored and refinished but was lost in a fire in 1999. 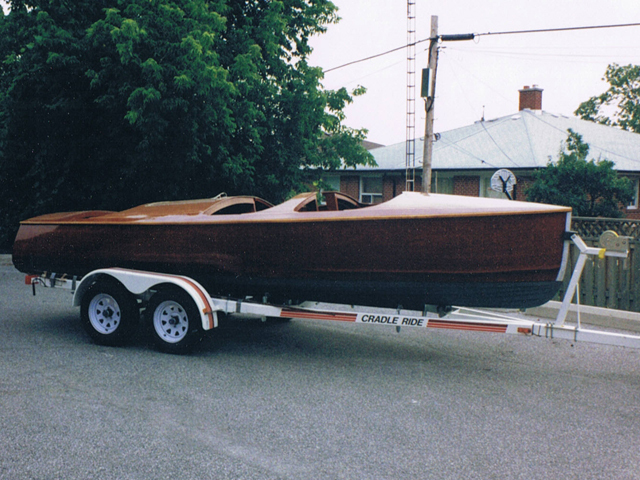 1950 Cliff Richardson 27' Weekender. 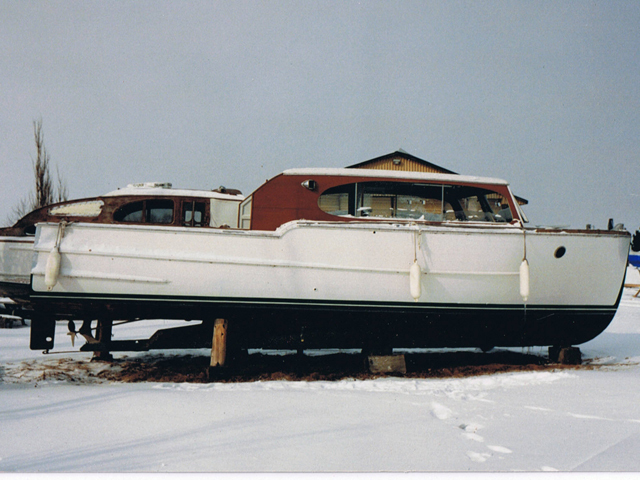 Complete interior/exterior refinishing, Boat is uncovered north of Toronto and in need of a new owner. 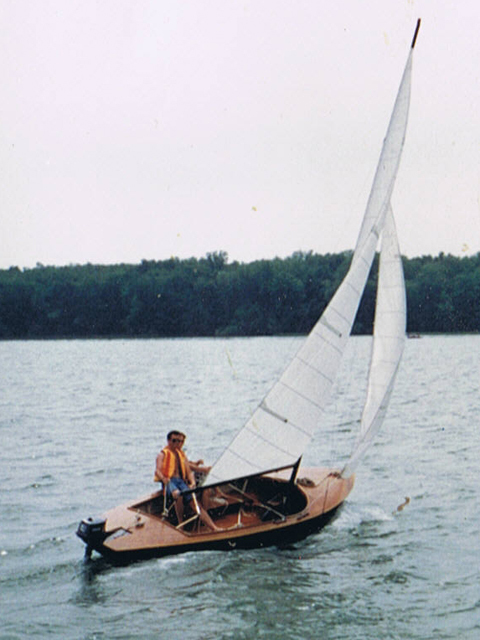 1960's Arrowhead 22' Sailboat. 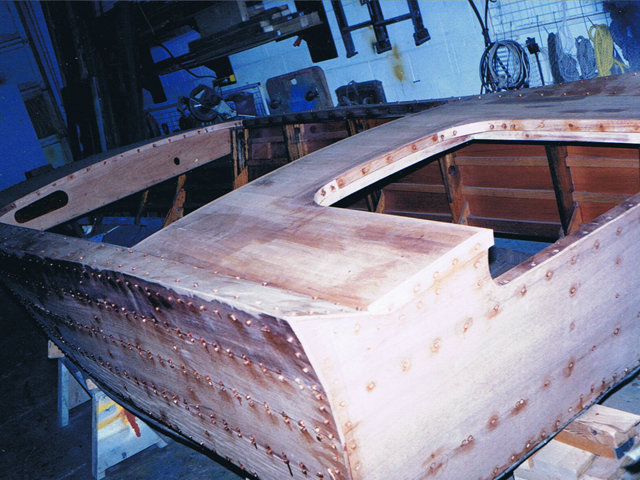 Boat was completely rebuilt and finished. Sold and is in the Huntsville area. 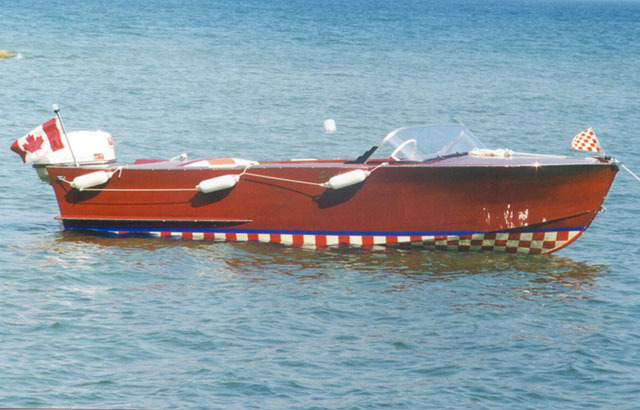 1960 Shepherd 16' runabout. Boat was completely rebuilt and refinished and is undercover and for sale.